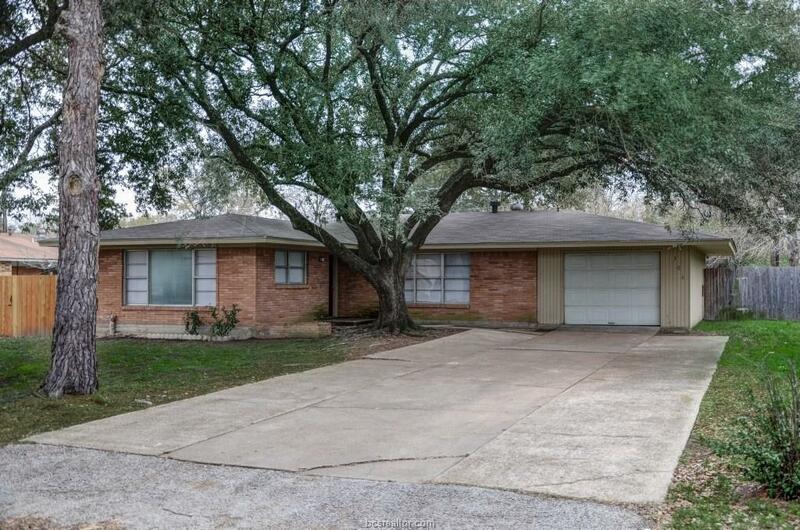 Wonderful home only two blocks from Texas A&M. 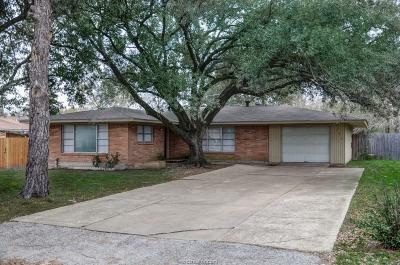 This home features 4 bedrooms, 2 baths, great living area with a ton of natural light. Recent updates include new flooring, paint, cabinets, some appliances and countertops in kitchen. Large lot with huge trees. Located close to shopping, entertainment, restaurants and more! Don't miss out on this amazing home.